Need a gift? The best ones are here. 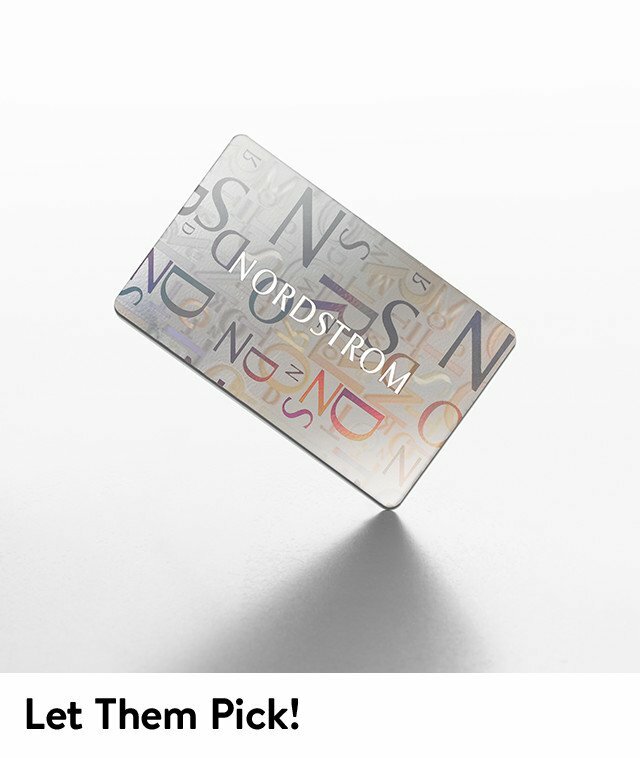 Everyone loves getting a Nordstrom Gift Card—plus, we donate 1% of all Gift Card and eGift Card sales to local nonprofits.